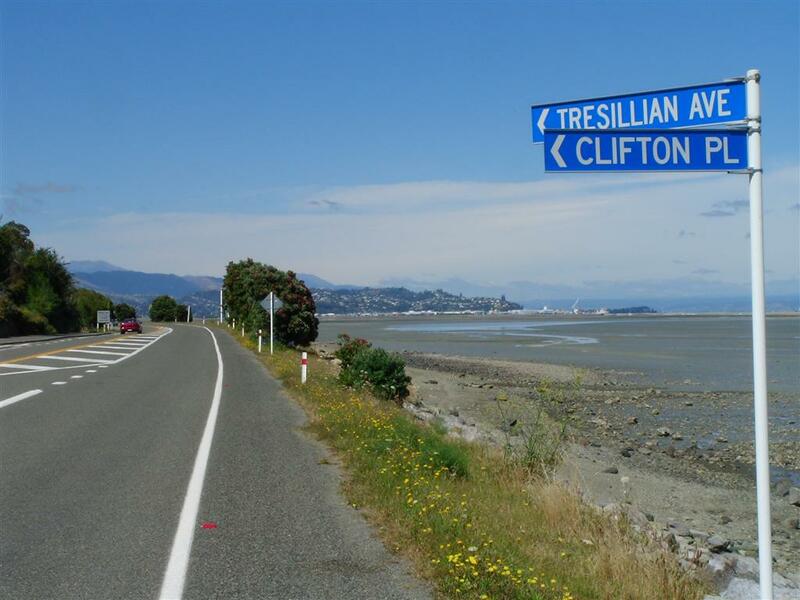 Nelson’s northern coastal suburb, also encompasses satellite suburbs Tui Glen & Dodsons Valley. Many of the home sites here are elevated, and that’s one of the reasons why it’s so popular with those seeking to be out of town, with a non-city outlook, but being less than a 5 minute trip away. If you have an elevated property here there’s a good chance you’ll have Tasman Bay or at least some sea views. At high tide you’ll spot many of the youngsters living around here in the safe tidal waters of the inlet on their surf-skis, rowboats, small yachts, wind-surfers, kayaks, etc. As the sunsets in the West-South West those same homes will enjoy fabulous sunsets too. 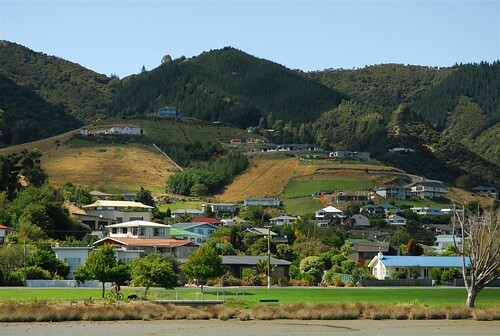 Homes are generally priced slightly higher than in Nelson, mainly reflecting the elevated sites with views. Near the north-western end of Dodson Valley Rd in Marybank you’ll find a local dairy with main grocery staples, and a hairdresser plus the ubiquitous Fish & Chip shop. The next closest shopping centre would be the neighbourhood one in The Wood on Milton Street. However Nelson city and all its shops are only another 2-3 minutes drive from Milton St. 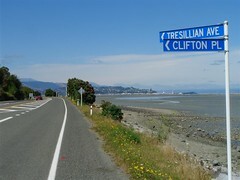 Within the suburb there is one primary school, Clifton Terrace School, situated on the coastline just off the main state highway on Clifton Terrace. And local astronomy buffs can rejoice, because here you’ll also find the recently arrived & built Cawthron Atkinson Observatory. 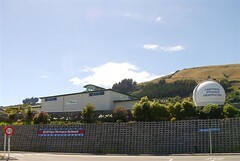 As of Feb 2009 Wikipedia reports that the observatory is administered by the Astronomy Section of the Nelson Science Society, Royal Society of New Zealand. Star Parties are held once a month at the observatory, and society meetings are held the first Thursday of the month at Landcare Research, Milton/Halifax Streets, Nelson. ‘The Bus’ provides public transport to/from Atawhai. This bus service goes north as far as Clifton Terrace, near the Clifton Terrace School. Currently it runs about 7-8 daily trips on its present schedule. Nelson is less than a 5 minute drive south and has a very wide range of cosmopolitan restaurants, cafes and eateries. In Nelson, you can choose from waterside eateries to upmarket hotel bistros, Indian curry houses to Thai Food, Turkish to Mexican, Algerian to Japanese. Their locations are just as diverse, from waterfront to riverside,beachside to quayside and many city street alfressco style. It would be hard not to find a style,location or price to suit any budget.